Treasury Secretary Tim Geithner will stay on through Jan. 21, possibly longer, according to the White House. Treasury Secretary Tim Geithner is staying in his job until at least the Jan. 21 presidential inauguration to help leaders reach a deal to avoid the fiscal cliff, a top White House aide said Friday. Geithner, 51, the last holdover from President Obama's original economic team, has made clear he's ready to leave after four tumultuous years. 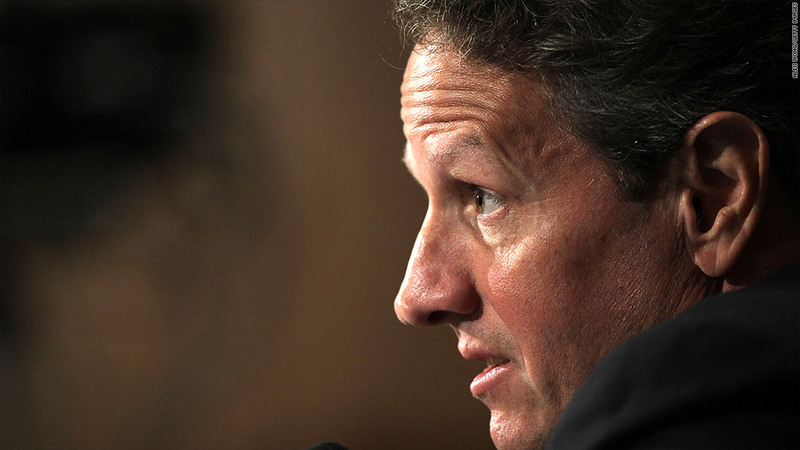 With Obama's victory on Tuesday, Geithner was expected to resign, but nobody was sure when. "Secretary Geithner has indicated he'll stay on through inauguration and he will be a key participant in the negotiations around the so-called fiscal cliff issue," said White House Press Secretary Jay Carney. "The president very much appreciates that." That means Geithner, again, will be steering the nation's economy away from another potential economic disaster, a reprise of his earlier role in the aftermath of the financial crisis. 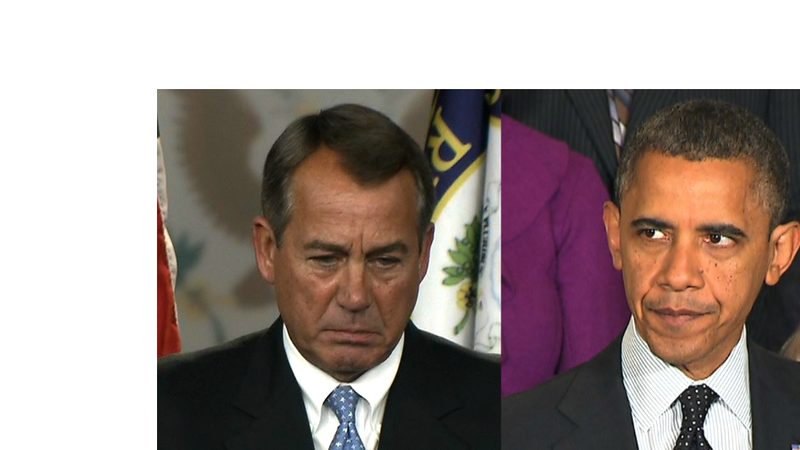 Fiscal cliff: Will they compromise? If Congress doesn't act, the fiscal cliff offers a one-two punch to the economy. First, the George W. Bush-era tax cuts expire at the end of this year. On Jan. 2, automatic spending cuts will commence that amount to $1.2 trillion in deficit reduction over 10 years. The spending cuts are due to a compromise last year to end the last big crisis Geithner oversaw, raising the debt ceiling.